Over the past decades there have been dramatic changes to public attitudes around some aspects of men’s violence against women. Yet domestic abuse, sexual violence and other forms of violence against women are still prevalent in Scotland today, especially for groups of women who face other forms of discrimination; women with learning disabilities, women in prostitution, lesbian, bisexual and trans (LBT) and black and minority ethnic women. 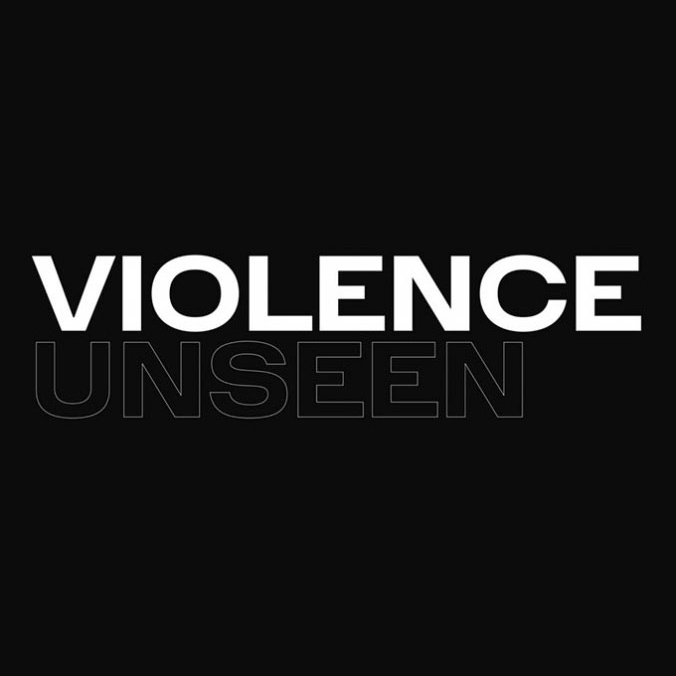 Zero Tolerance and award-winning photographer Alicia Bruce have worked with groups and individuals affected by men’s violence to create a series of photographs that explore the types of violence against women that remain unseen and unacknowledged by mainstream society. The photographs shine a light on the types of violence against women that still remain unacceptably hidden and better represent the constellation of women’s lived experiences.